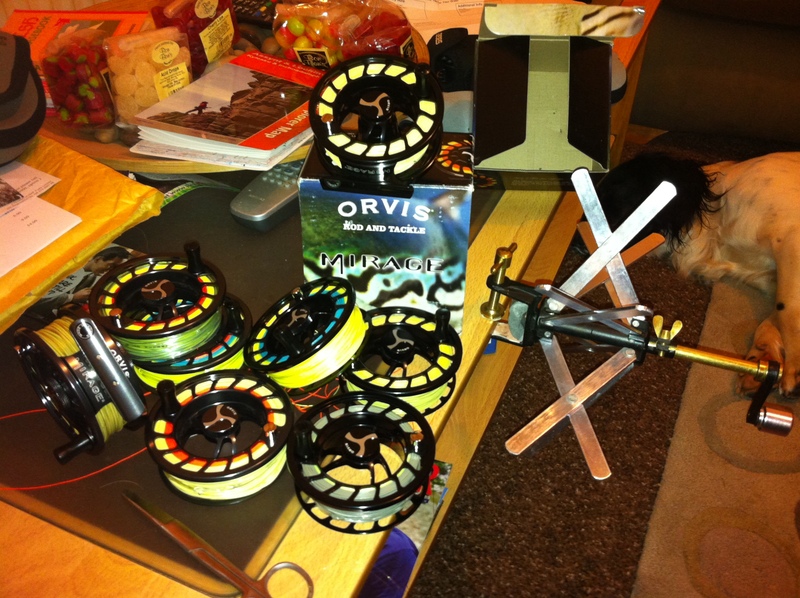 Just replaced all my river reels with two size II orvis mirages in black and gun smoke with 6 spare spools (I have a lot of lines). 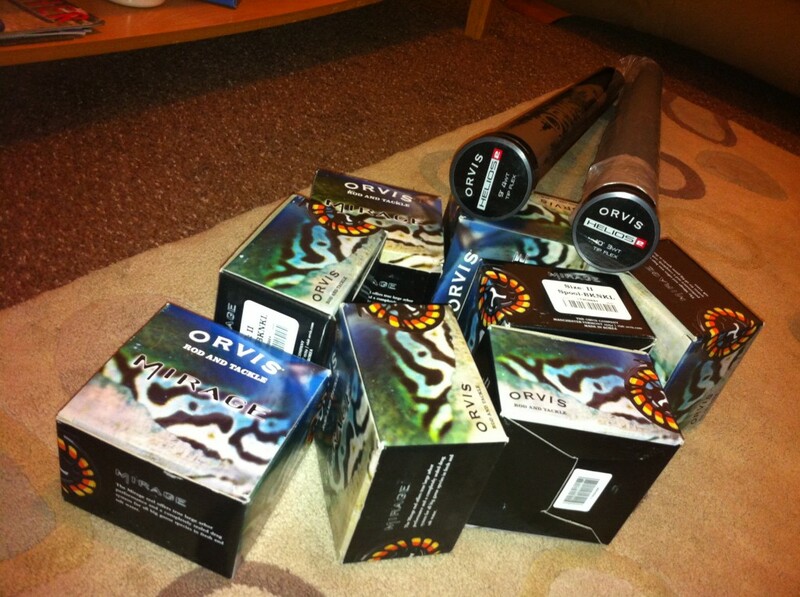 Just fancy having a drag on my river reels for one. The II allows even the thickest #5 lines to fit on the spool with ample backing with no fuss. Im using them for #3 – #5 lines. Also treated myself to a 9ft #4 tip flex helios 2 and a 10ft #3 tip flex helios 2. In a few months I’ll get a review together of all the new kit. In the mean time, check ebay for a sage 3200 and a danielsson nymph going cheap!